How granular your price segmentation needs to be and why it needs to take various deal circumstances into account. 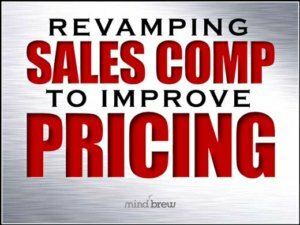 The right way to leverage your internal team's knowledge and experience about how customers respond to price. How and why you need to get beyond the anecdotes and internal opinions to learn the truth about which attributes matter. Striking the right balance between the accuracy of your segmentation model and your team's ability to execute to it. 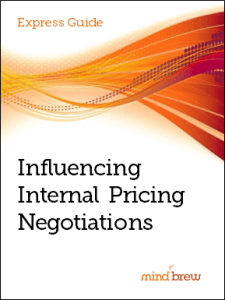 In B2B, the most costly pricing negotiations often take place within the confines of our own organizations. In this guide, you'll learn the top 10 strategies for negotiating better pricing outcomes with others inside your company.